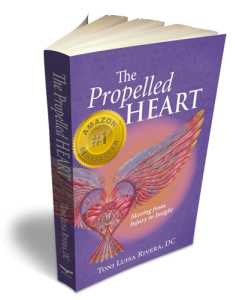 "Interview with Toni Luisa Rivera on The Janet Love Show"
"Interview with Toni Luisa Rivera LIVE 2016-02-10" by Lessons In Joyful Living. 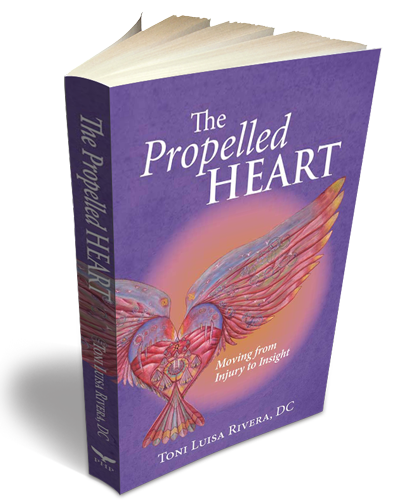 The Propelled Heart with Dr. Toni Luisa Rivera on Happy Healthy You! Scroll down the page. On the right side look for a Radio Microphone. Toni’s interview is #2 in the playlist titled: “Talks with Author Dr Toni Luisa River”.